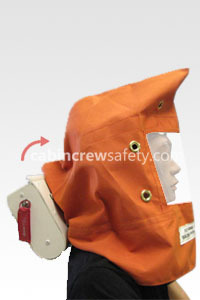 This fully customisable and hard wearing pre-flight cabin passenger safety demonstration kit the is intended for flight operations use by professional cabin crew conducting their operational duties on board in service aircraft cabins. 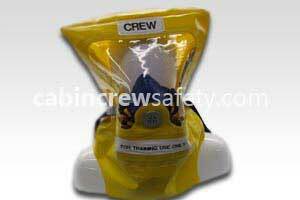 Note: For the crew training requirements and those of crew academies and colleges delivering training scenarios the training aircraft passenger safety demonstration kit represents a standardised and more cost effective product. 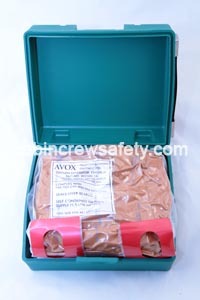 AVOX replica passenger oxygen mask, intended for demonstration use. 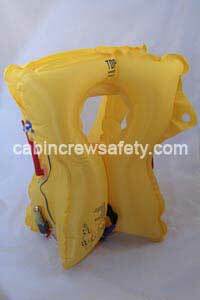 Life Preserver, matching that carried on board but inert and marked DEMO ONLY (Please specify manufacturer and part number when ordering and note that some life preservers may affect the unit cost). The fourth requirement for the kit, the airline passenger safety card, is an item specific to the individual operating airline and aircraft and it is therefore not supplied as standard. 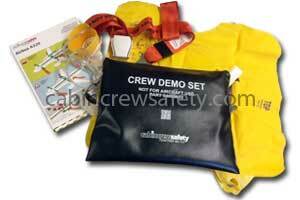 The safety demonstration equipment is housed in a zippered black vinyl pouch and clearly marked 'CREW DEMO KIT'. 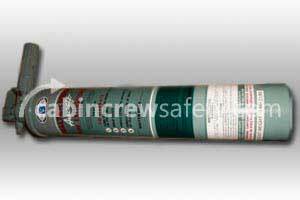 It is treated with Duraflam ® flame retardant and is tested to a series of small flame ignition sources to replicate, as far as possible, the criteria for CAA8, FAR25 (b) and JAR 25 (b). The kit is not offered with Form 1 or EASA certification as a carry on item but is offered with an ATA106-1. 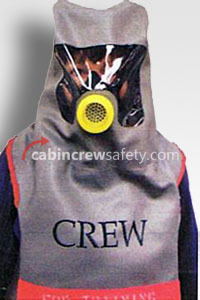 All passenger safety demonstration kits can be branded with the logo of the airline and any text added or modified as required. 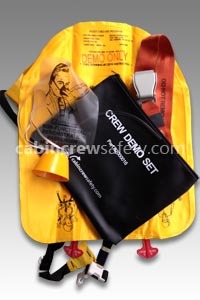 This passenger safety briefing kit is supplied as un-certified representative training equipment. 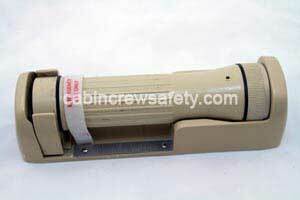 Looking for a Passenger safety briefing kit for flight operations end use? We're here to help with all of your equipment needs. Not only with this Passenger safety briefing kit but any other parts, equipment and reference training devices that you may require.